Restoration work under my direction must meet high standards. Attention to detail is the highest priority when restoration is considered. 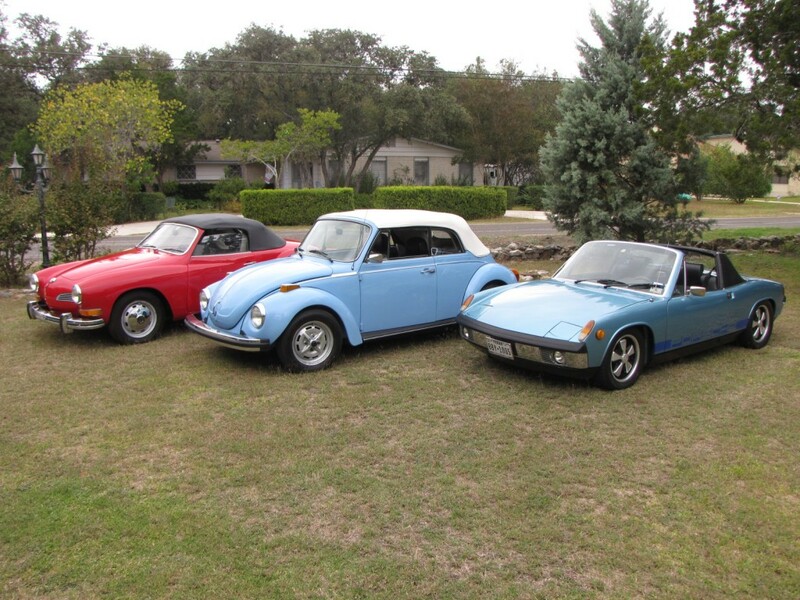 Auto Restoration services are focused only on German road cars, primarily VW & Porsche. Only the best available parts are used. If a replacement part is needed, the first choice is always factory original. If the part is no longer available, then an aftermarket replacement will be chosen – but only if the quality is very good. Attention is given to matching colors of parts to their original factory finish. The following link is a mini-website detailing some of the restoration of my own car. The car was restored as a “modified performance car”, but with very tasteful modifications, including a custom paint job, Jake Raby engine kit, and deep-six Fuchs wheels. With an appearance almost like that of a factory 914-6, the car has a custom look to it, but very period-correct.